These free printable mazes for kids will help your children or students develop their fine motor skills and strengthen their problem-solving skills - and they'll have a blast doing it! Browse through these free printable mazes for kids and you'll find easy mazes all the way up to super hard mazes in all kinds of themes just as animals, sports, holidays, seasons, space, transportation, and more. If your kids love just about anything that pops up on a computer screen, you'll want to check out these online mazes for kids that will save you some printing time and they'll love completing over and over again. Find more free printable activities for kids like printable color by number worksheets, hidden pictures, and connect the dots worksheets. 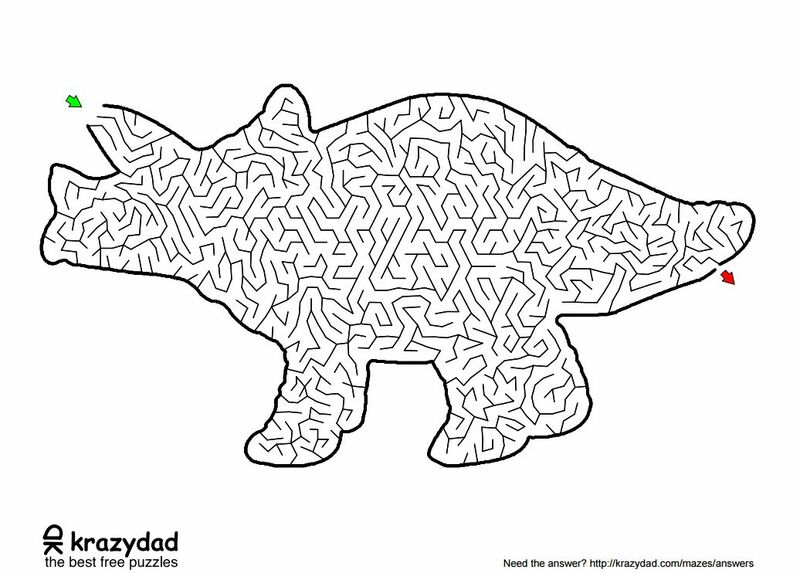 Krazydad has a wonderful collection of free printable mazes for kids that include easy, intermediate, challenging, tough, and super tough mazes. There are hundreds of printable mazes here and you can download a book of them as a PDF file which includes 20 mazes. With 50 files of 20 mazes each, you get 5,000 mazes. Now that's a lot of mazes! There's also a special category for dinosaur mazes grouped by easy and tough. PrintActivities also has a huge collection of printable mazes that are free for you to download and print. You'll find alphabet letter shaped mazes (lowercase and uppercase), happy face hints printable mazes, counting mazes, special occasion and holiday mazes, fairy tale mazes, sports mazes, seasonal mazes, animal mazes, medieval and mythical mazes, outer space mazes, vehicle mazes, and mazes in small, medium, and large sizes. No matter what age or skill level your child is at, you'll be able to find some mazes that they love here. There are only a few printable mazes here but I had to include it on the list because they are just so darn cute. They are also in color which is a fun change from your average maze. Choose between easy and medium level mazes that include cute illustrations with bees, flowers, rainbows, apples, and more. These are great for younger kids because they're so simple or a nice break for the older kids who want a quick maze to complete. Raising Our Kids has three pages of free printable mazes with a few other puzzles thrown in for good measure. These aren't organized by skill level, so you'll need to browse through the thumbnails until you see a maze that catches your eye. You'll love how many fun shapes, images, and characters are featured on this group of free, printable mazes. Choose from simple, easy, medium, hard, and difficult mazes and then choose a maze set you'd like to download. Each maze set includes 10 pages of printable mazes. There are dinosaurs, spiders, butterflies, pumpkins, and other fun shapes for the younger kids. If you're looking for a challenge, be sure to check out the difficult mazes here - wow! Mazes to Print has a lot of free printable mazes organized by easy, medium, hard, mega, and word mazes. Click on the skill level of mazes you'd like to view and then choose from circle, rectangle, escape, tubular, wheel, cut out, or crossover mazes. There's also a group of word mazes here that are a lot of fun for the older kids. Busy Bee has free printable mazes for kids in the categories of animals, holiday, seasons, cowboys, medieval, space, and pirate. Click on the theme category of the mazes you'd like to view and then keep clicking until you find mazes for the age level you're looking for. Many of the mazes here have preschool, easy, medium, hard, and super hard versions of the same maze which would be great for different ages of kids or different skill levels. Take a look at the free printable mazes at Classroom Jr. and you'll find categories include animal mazes, holiday mazes, and seasonal mazes. Be sure to check out the Printable Mazes for Kids maze set, it includes a maze for every month of the year. What a fun tradition to start! If you are looking for some very hard printable mazes then look no further than the three featured over at Amazing Art. Download the winged bull, Pharaoh, and Zeus mazes that will challenge even the grown-ups. DLTK has mazes for kids of animals (especially birds), major holidays, all the seasons, and Bible-themed mazes. All mazes can be printed in full-size and most of the mazes can be printed in color or black and white. 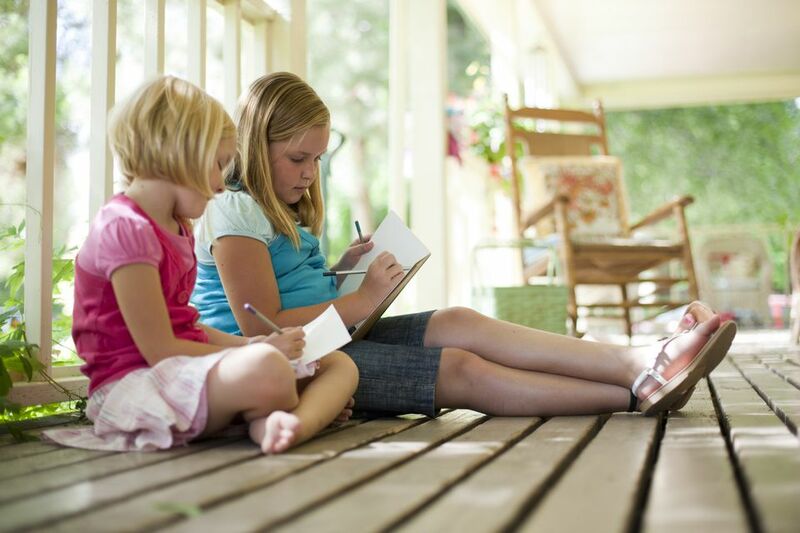 There's a place for a name on all of these mazes, making them a great source for a classroom. Kids Front has a handful of free mazes for kids that are really cute with pictures of crocodiles, race cars, elephants, baby kangaroos and more. These mazes range from easy to medium and are great for younger kids. AllKids Network has free printable mazes just for kids that are organized by easy, medium, and hard. Scroll through the thumbnails of the printable mazes and then click on one you'd like to print. Simply use your browser to print off the maze. You'll find more than 50 free printable mazes for kids over at MomsWhoThink. Unfortunately, these mazes aren't labeled, so you'll need to click on each link to see what the maze looks like. Choose one of the printable mazes and then use your browser to print them off.